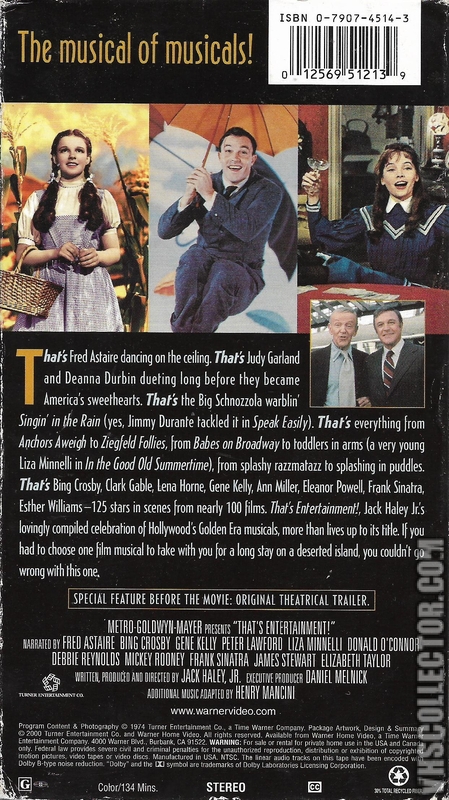 Part Of The Classic Musicals Collection Series. Contains A Promo For Turner Classic Movies At The Beginning. 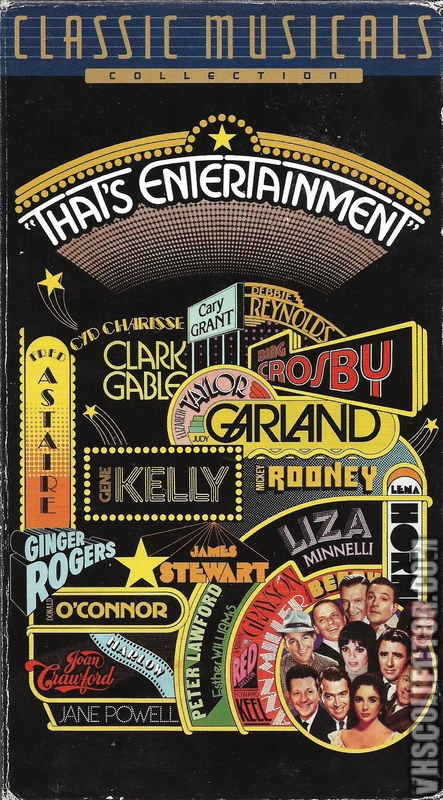 Along With The Original Theatrical Trailer To That's Entertainment!